This week, Bloomberg News reported that New Mexico has the “top performing state economy since Trump took office.” On the heels of that announcement, the good news kept on rolling for New Mexico residents when Governor Susana Martinez unveiled what are potentially the boldest series of occupational licensing reforms ever undertaken in the United States. 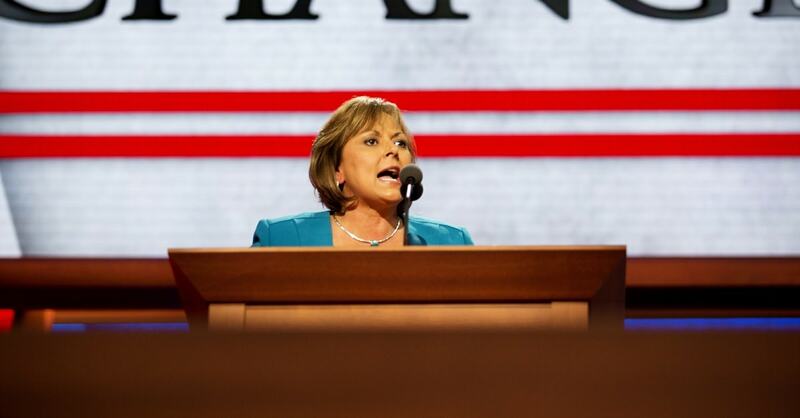 Governor Martinez’s new executive order is a serious course correction for New Mexico’s economy. 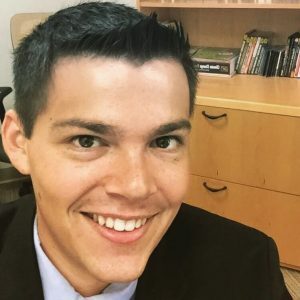 The state has among the nation’s most arduous licensing requirements, and these unnecessary regulations stifle entrepreneurship while doing little to promote public health. Governor Martinez also released another preliminary executive order which called for the state’s boards to look for alternatives to licensing requirements wherever possible and promoted greater transparency. In addition to expanding markets and lowering fees, Martinez’s wide-reaching initiative stands to grow New Mexico’s work force by incorporating elements of welfare reform and criminal justice reform. Policymakers across the country should imitate the Martinez model because it creates new incentives for residents to join the work force, and it offers a ‘hand up’ to those who may need it. While Susana Martinez is unfortunately leaving office in December at the conclusion of her second term, thanks to this series of bold reforms, she can leave knowing that she is going out on top. New Mexico’s economy is already leading the nation in economic growth — and she just strengthened it even further.